Teen Rescue, Inc operates the https://www.teenrescue.com website. 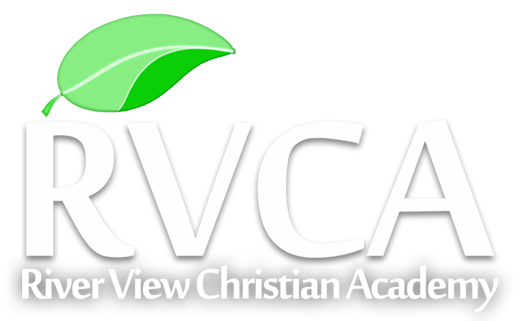 This page is used to inform website visitors regarding our policies with the collection, use, and disclosure of Personal Information by the River View Christian Academy website. Teen Rescue, Inc respects the privacy of all who visit our website, www.teenrescue.com, including subscribing to our newsletters, submitting forms, and/or contributing to our school through donations (money/goods), time, or information. 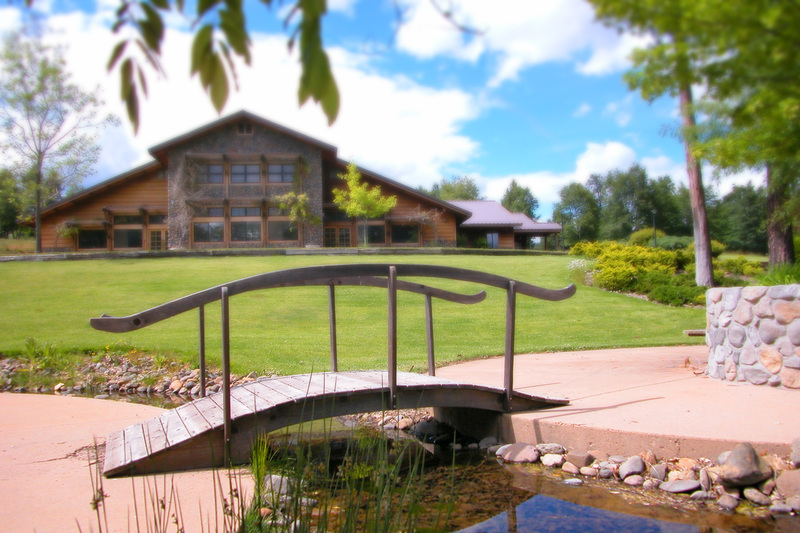 Through the website, we only collect personal information such as name, email address, phone number, etc., when voluntarily submitted by a visitor through one of our forms. Your personal information will never be sold, leased, rented, or otherwise disclosed in any manner without your express permission. Teen Rescue, Inc will not sell, trade or share a donor’s personal information with any other entity, nor will we solicit or contact you on behalf of other organizations without your permission. Teen Rescue, Inc reserves the right to limit, restrict, or terminate the use of the website by any individual person or party with or without notice at any time. If you have any questions please contact us at connect@teenrescue.com.